The one thing that stops people being good writers is the myth that there is such a thing as good writing, says Andy Martin. The point of the creative writing course is to get you over the delusion. Can Sweek turn free mobile stories into a self-publishing empire? Sweek is a global mobile platform for free reading, writing and sharing stories. Readers can like, share, follow and comment on stories, while writers have the opportunity to build a fanbase from scratch. As well as mobile publishing, Sweek offers writers free services to self-publish their work - as a printed book and/or an e-book - and then sell it directly via social media, their own websites and relevant sales channels. 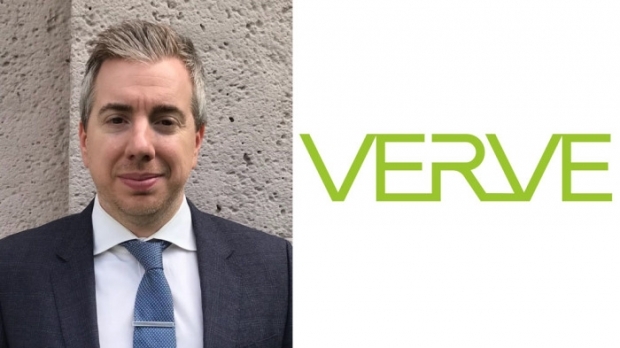 Lit agent David Boxerbaum has joined Verve Talent and Literary Agency as a partner. Boxerbaum comes to Verve from Paradigm where he served as one of the agency’s top lit agents. It’s unknown what clients will be joining Boxerbaum at Verve, but his long list includes a strong group of respected directors, screenwriters, and producers. Annual literary journal publishing poetry and fiction. No specific limit for fiction, but most of the stories accepted are under 25 double-spaced pages. 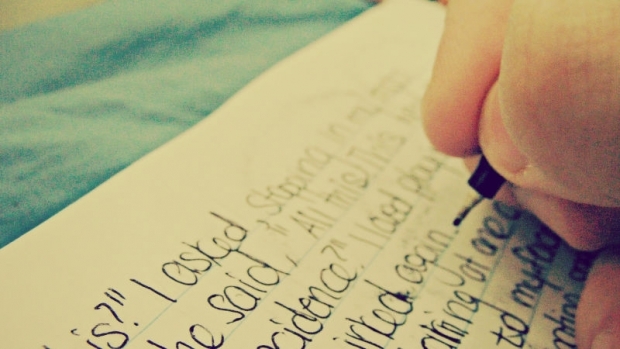 For poetry, submit up to five poems. Reading period runs from September to March (see website for specific dates for this year). Accepts submissions by post with SASE, but prefers submissions through online submission system ($3 fee). 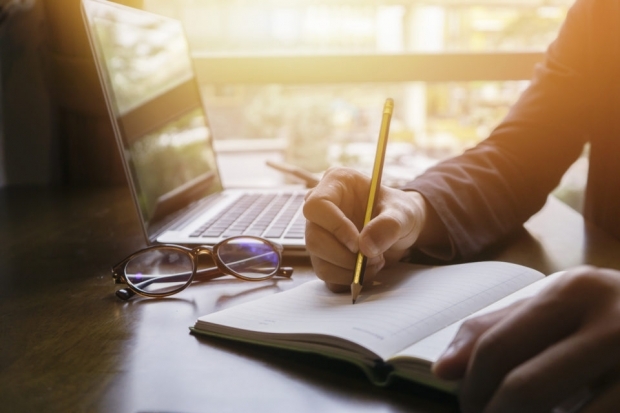 Learning how to write is like learning how to play a musical instrument: Once you learn the basic rules—grammar, spelling and punctuation—and are writing technically correct sentences, there’s a still the whole world of syntax, diction, and style to conquer. And this is where writers, like musicians, have opinions: Is it better to write straightforward, no-frills prose, or to weave verbal flights of fancy that illustrate complex, poetic sentiments? 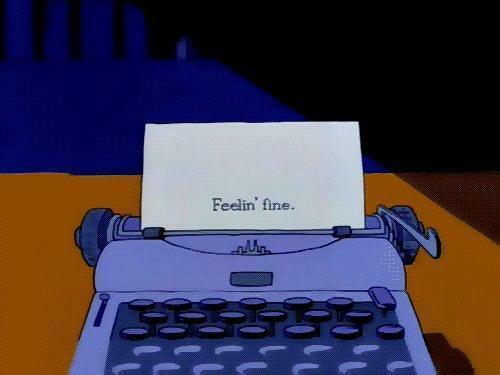 Or something in between? For me, diction is a big deal—the writers I admire are precise in their word choice—and I appreciate tidy sentences that get to the point. From finding a voice to staying motivated and dealing with writer’s block, writing a first novel can be daunting. Here, 12 top authors share their tips for budding writers participating in National Novel Writing Month (NaNoWriMo) this November. Wernick & Pratt Agency, LLC is a leading literary agency specializing in children’s book publishing. We represent numerous award-winning, well-established authors and illustrators, as well as new and emerging talent. We actively pursue the sale of subsidiary rights, including the sale of foreign translation, merchandising, and motion picture/television rights. We are seeking someone to assist in all administrative aspects within our small home-office-based environment. The person needs to have strong verbal and written communication skills, be detail oriented, and be able to multi-task and meet deadlines, with and without supervision. Strong organizational skills, along with a proficiency with Microsoft Word, Outlook, and Excel, and Adobe Acrobat, are essential. Knowledge of QuickBooks a plus. 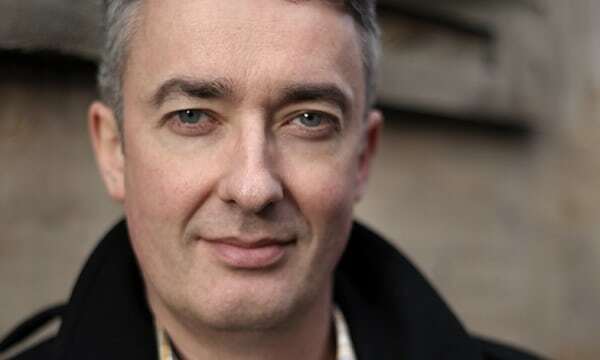 A liquidator has been appointed for the troubled publisher Freight Books, a one-time star of the Scottish publishing scene that was named Scottish publisher of the year in 2015. Wattpad is an online platform where users upload their own stories, making it popular for romance novels and fan fiction. 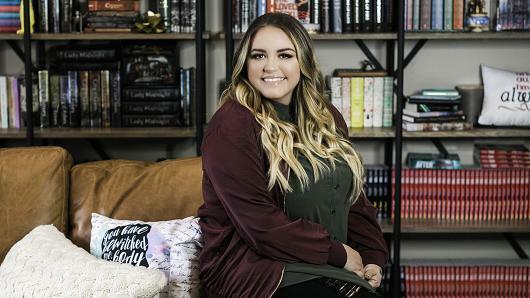 Anna Todd began writing "After," a One Direction-inspired fan fiction, on Wattpad. After being read 1.5 billion times, she's scored seven-figure movie and book deals.